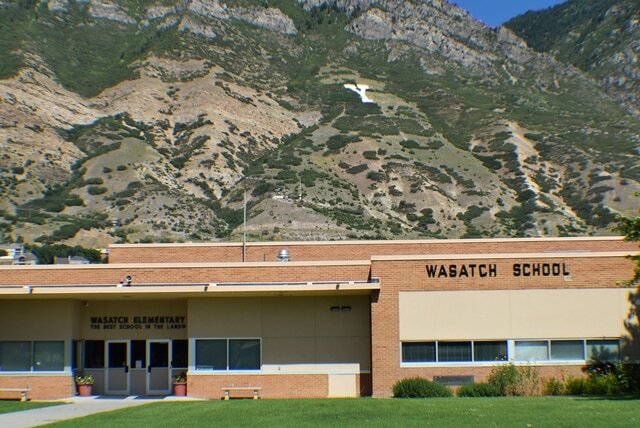 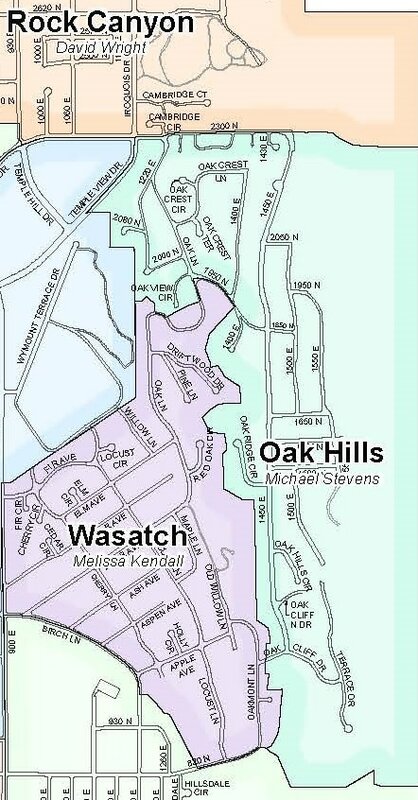 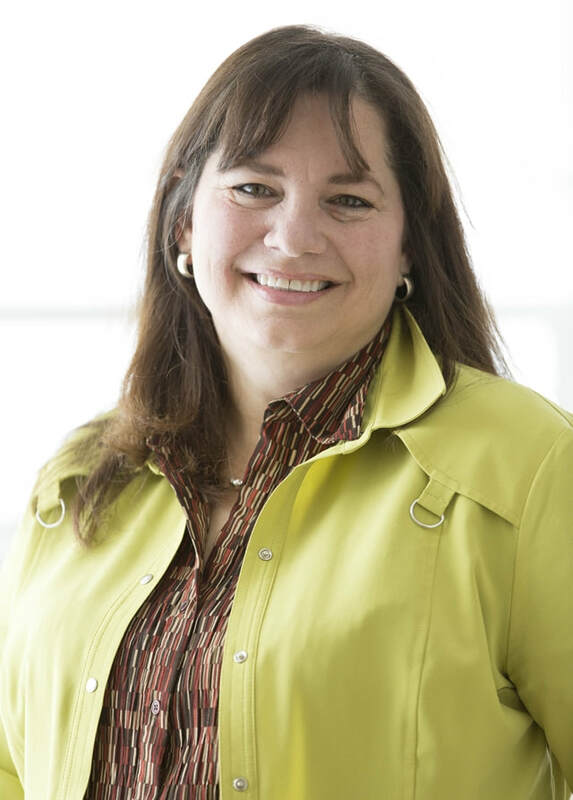 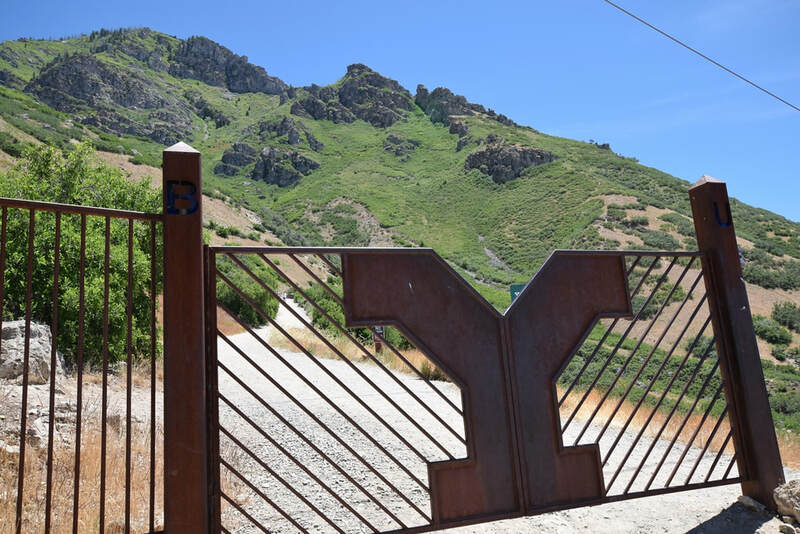 Oak Hills Neighborhood has been popular for Provo homeowners for decades. 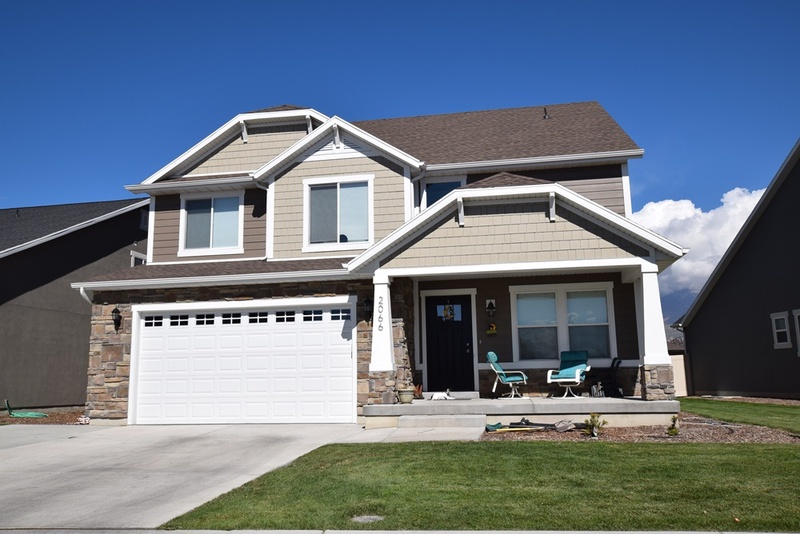 Many homes have recently or are currently being remodeled and updated. 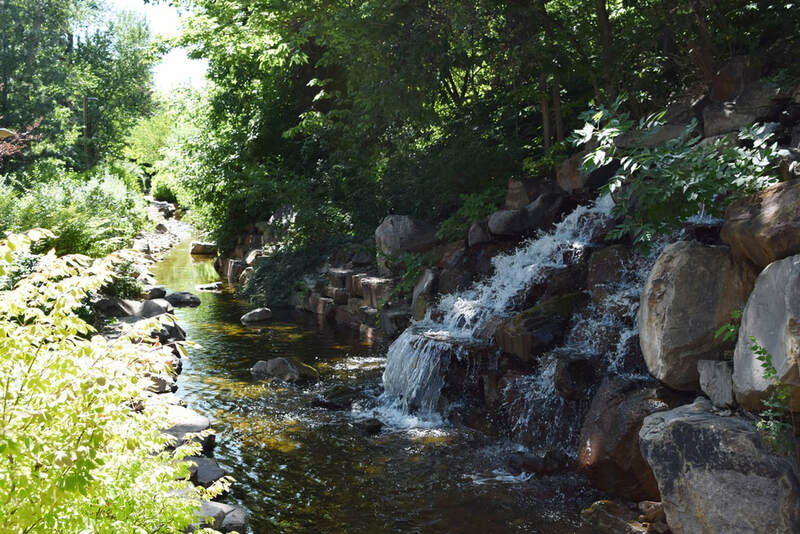 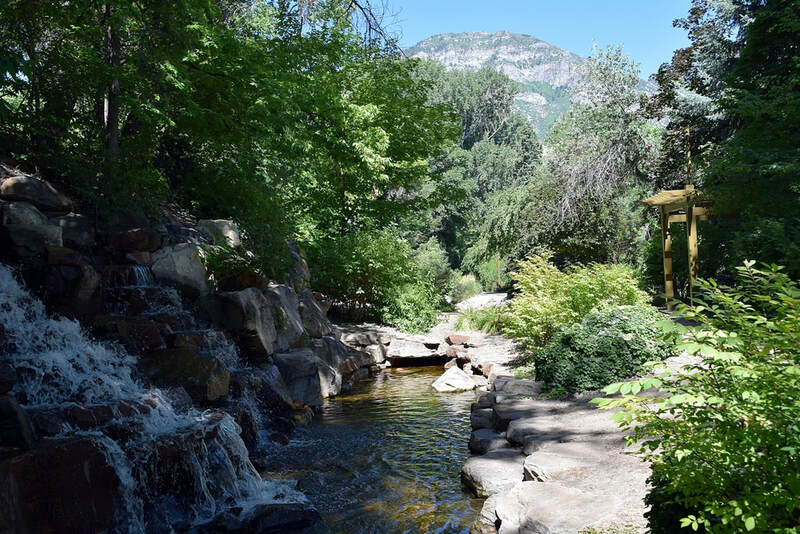 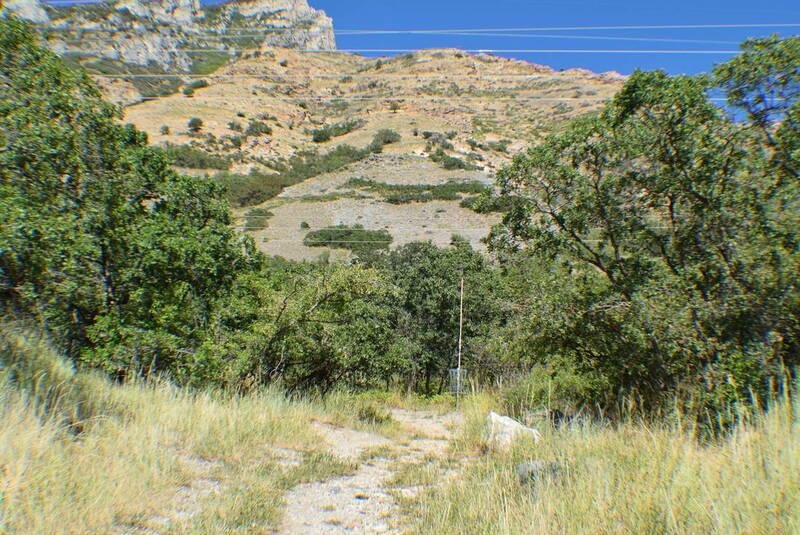 This area has easy access to the popular Rock Canyon Trail, the famous "Y" trail, and one of Provo's largest parks, Rock Canyon Park. 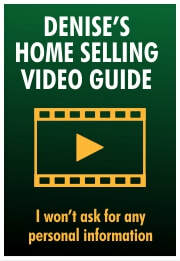 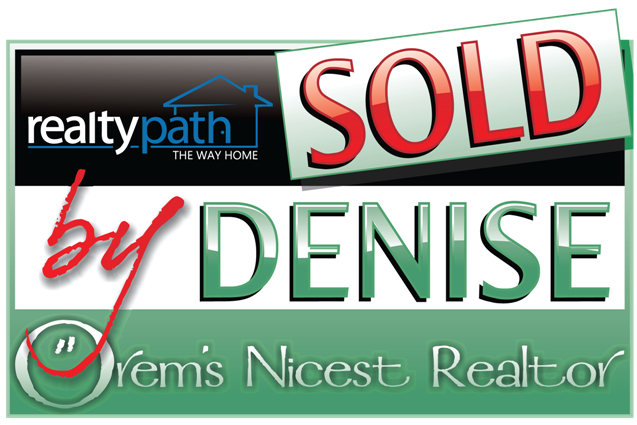 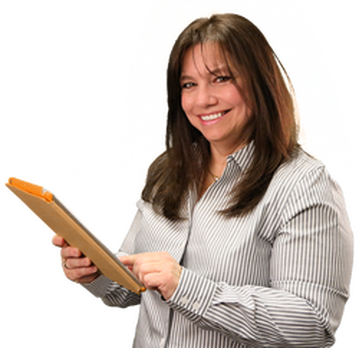 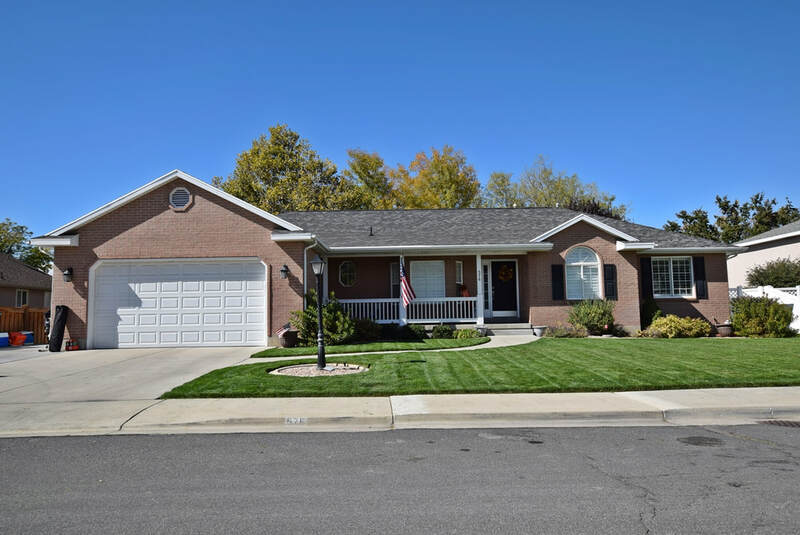 View Oak Hills Homes for Sale!